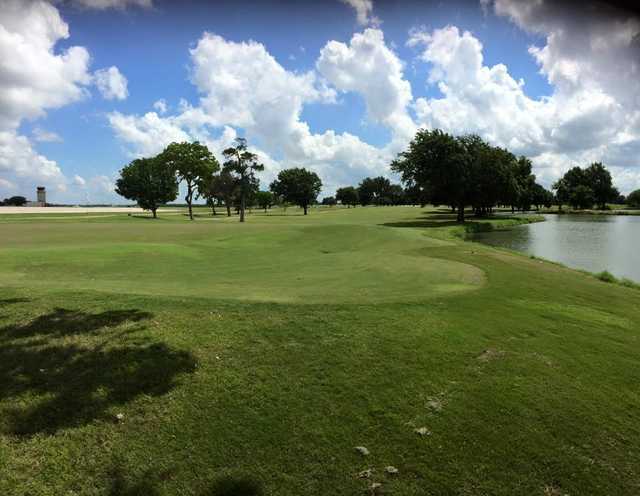 Randolph Oaks is an exciting 18 hole regulation course located at the Randolph Oaks Golf Course facility in Universal City, TX. From the longest tees it presents 7,172 yards of golf for a par of 72. 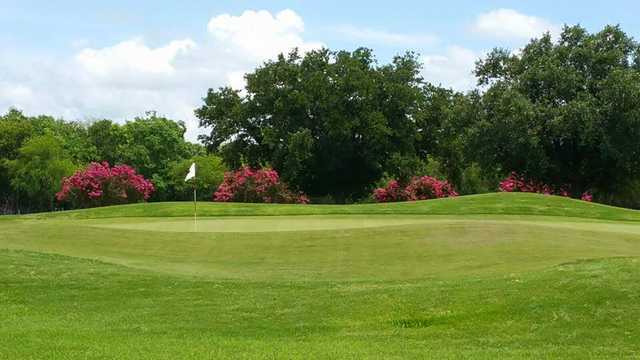 The course was designed by Joseph S. Finger/(R)George Williams, ASGCA and opened in 1948. The course rating is 74.5 with a slope rating of 125. Randolph Oaks Golf Course is managed by U.S. Air Force Services Agency. The course contact is Troy Gann, General Manager/Director of Golf.